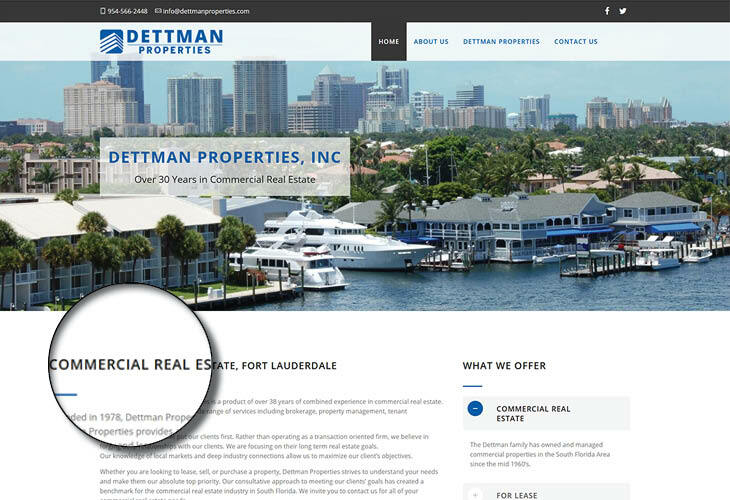 Florida-based property management company, Dettman Properties, Inc. has been in the business since the mid-1960s. 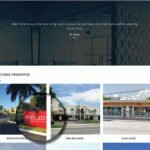 In order to stay ahead of the competition and to effectively showcase what the company has successfully achieved all throughout the years, they entrusted Simplio Web Studio to revamp their website design. 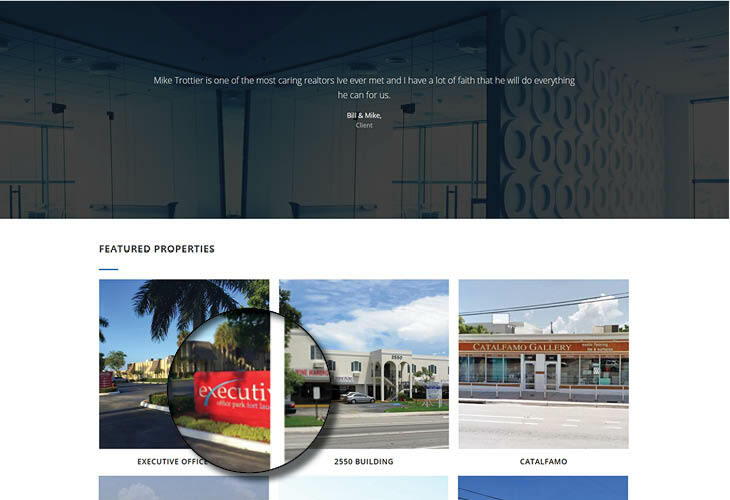 The property management website design uses the black,white and blue color combination. We also made sure that the company’s contact information is displayed on the header and footer of the website and a slide is added to give the front page some life. The new website design is also responsive to any screen sizes. 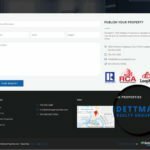 The Dettman Properties new website design is simple, yet straightforward and has professional look. 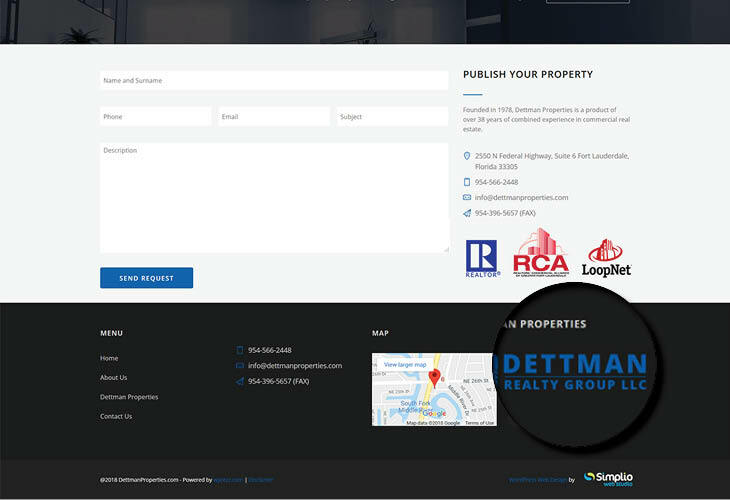 As per their request, we also added a new page that display all the properties they manage. 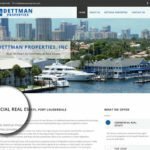 Check out the Dettman Properties website and take a look at the website design we have made for them.